Space Pirate outfit by Captain Cosmos. 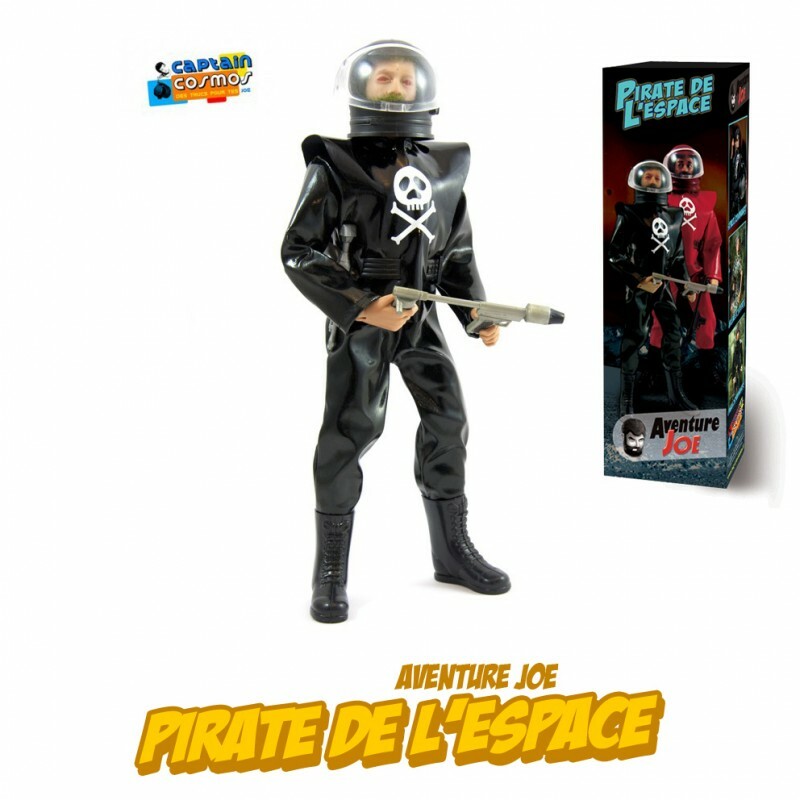 A recreation of the famous outfit, similar to the vintage version. 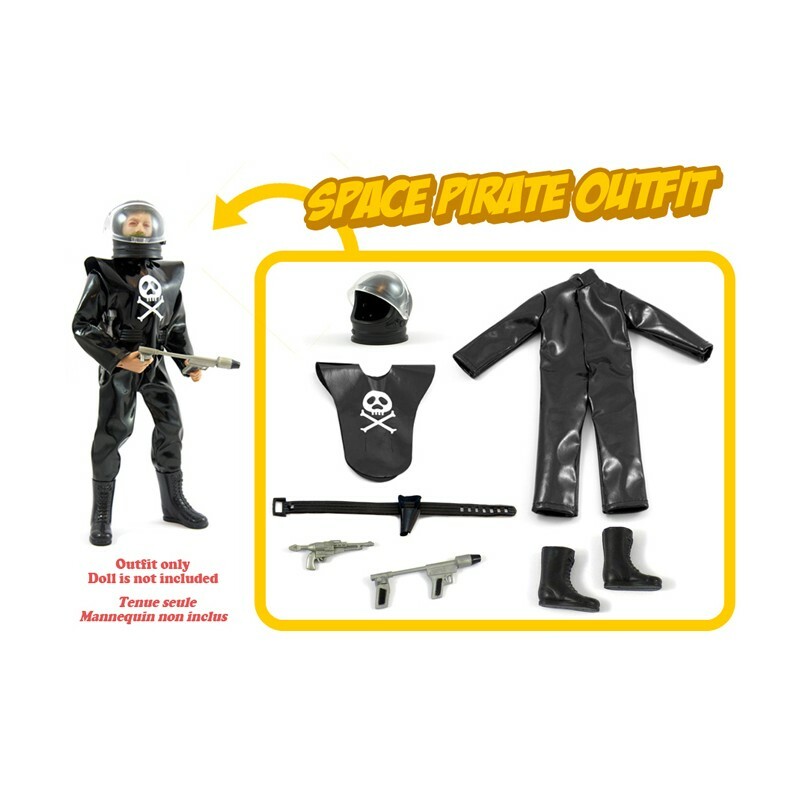 • The Space Pirate outfit boxed in its cardboard canteen.